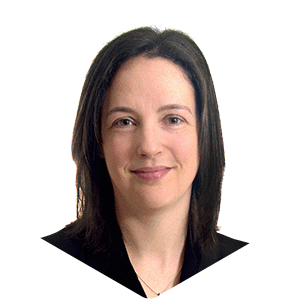 Kate Bankhead is an experienced analyst in the pharmaceutical and biotech industries, specialising in primary and secondary research, market analysis, report writing and forecasting. Covers all therapy areas, concentrates on early stage opportunity assessments. She is also works on groupH’s own communications and is responsible for our newsletter and social media communications. Kate gained a PhD in Molecular Biology from UCL, London before embarking on her career in the pharmaceutical and biotech consultancy business. She initially worked at IMS Health in the Forecasting group, before joining groupH. Over the years, Kate has built up experience working on projects covering a whole host of therapy areas and healthcare systems including opportunity assessments. She is particularly adept at producing market models. Naturally inquisitive, she is always looking to learn something new and makes sure she leaves no stone unturned in her research. In her spare time, Kate enjoys having fun with her young family. If she has any energy left, she loves participating in community projects and donning her dancing shoes and heading out to salsa dance the night away.